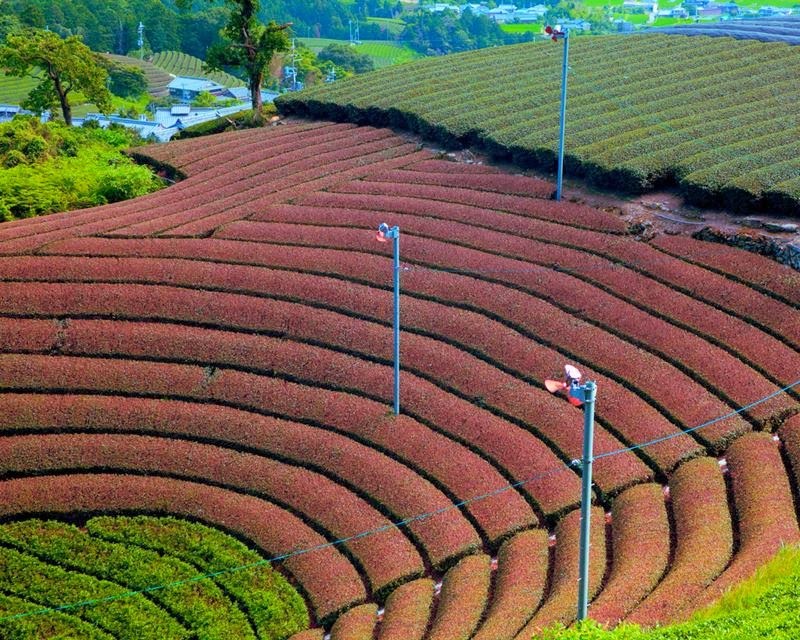 Wazuka is a town located in Soraku District, Kyoto prefecture, Japan. 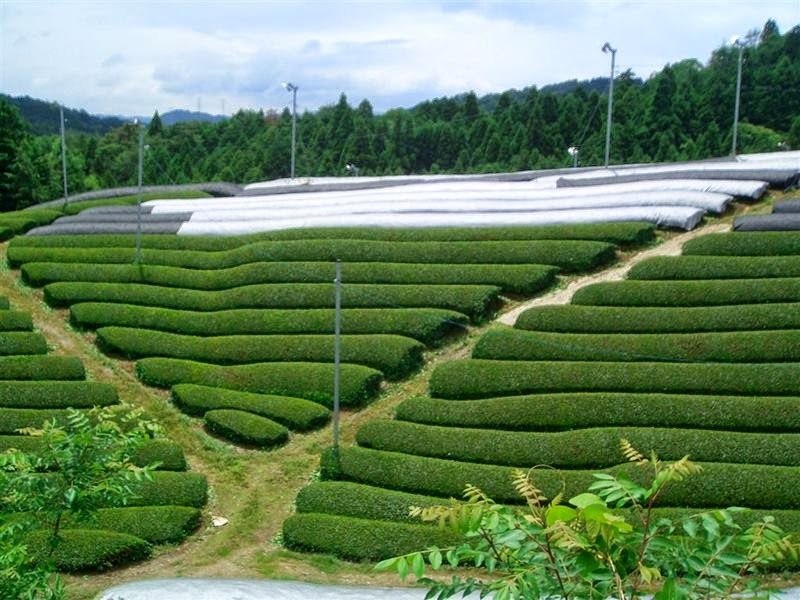 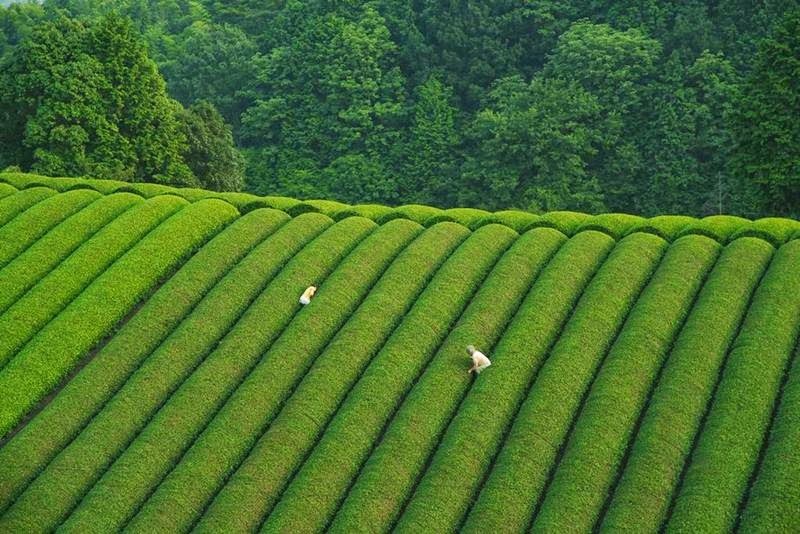 Surrounded by mountains and crossed by a river, it is not only a place of picturesque scenery, but is also renowned as a premium region for producing Japanese green tea. 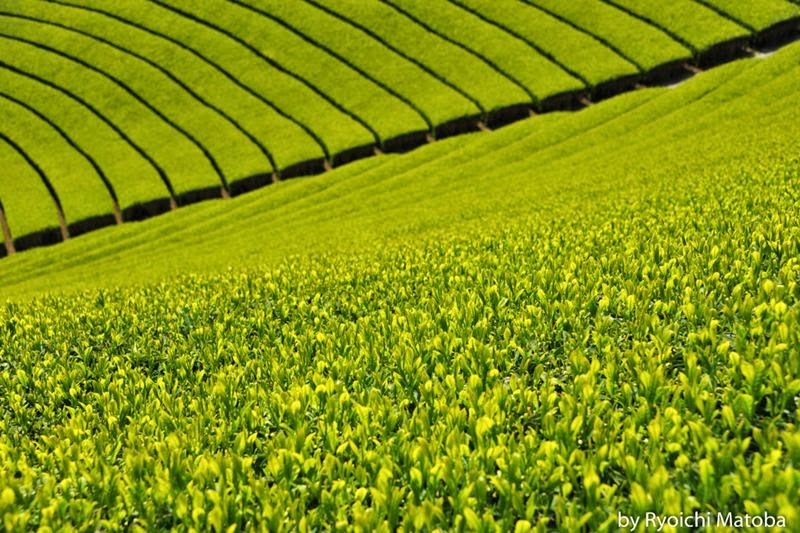 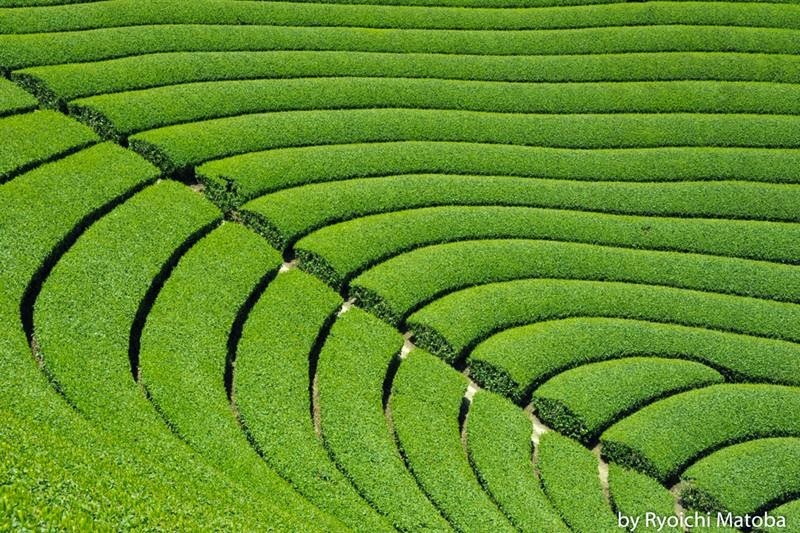 Wazuka is home to roughly 300 tea growing families. 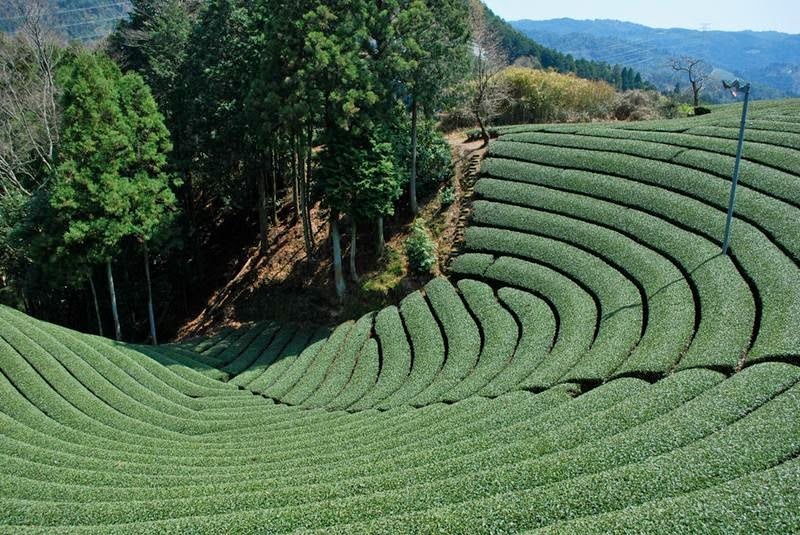 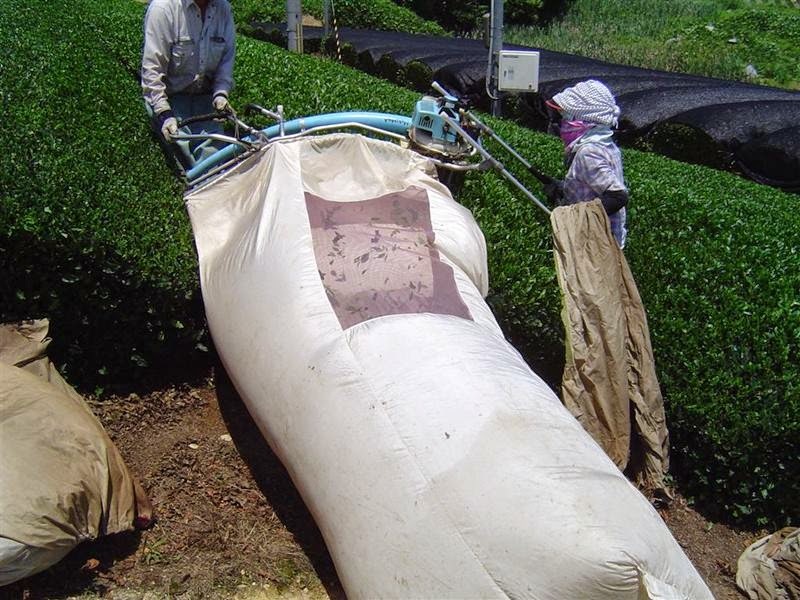 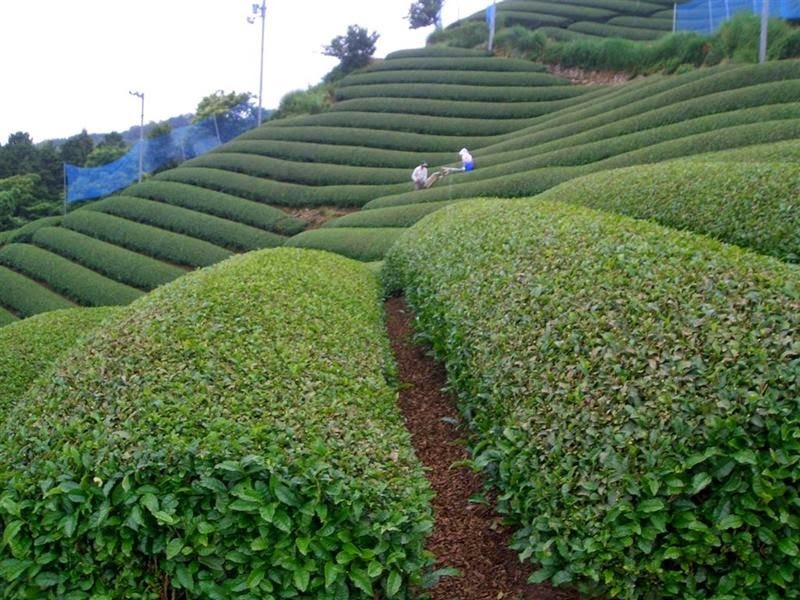 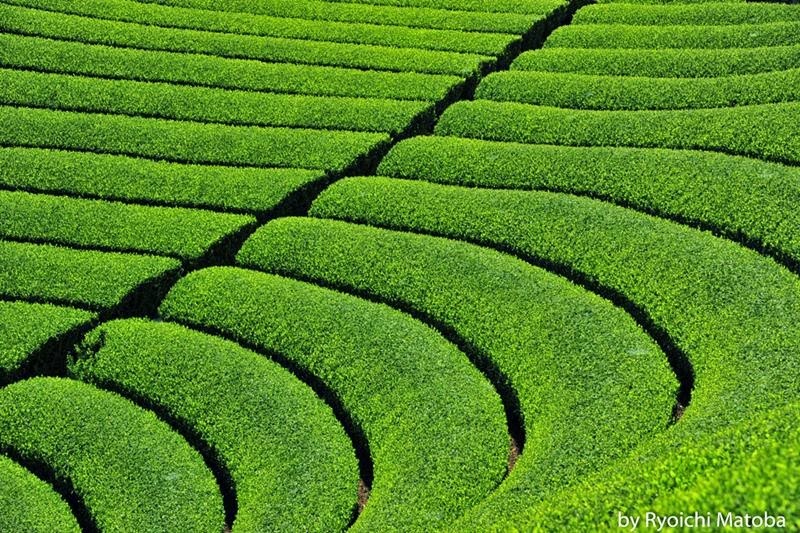 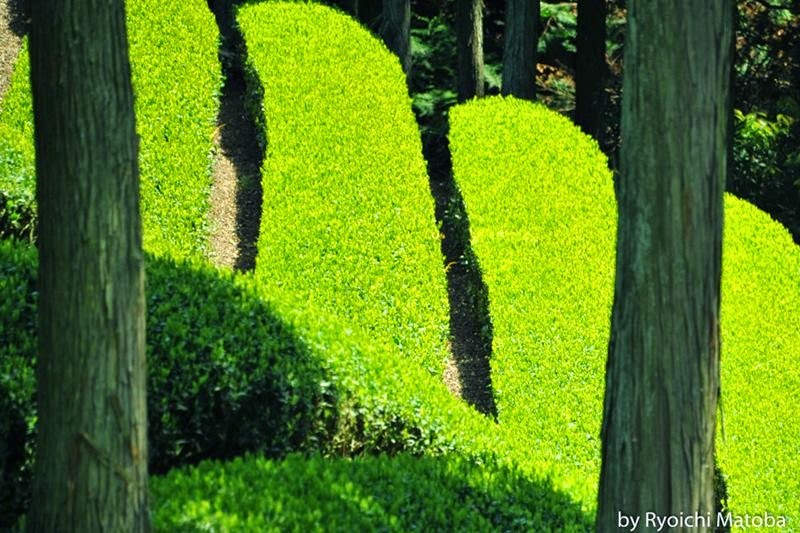 The area was selected in the Kamakura period (1192 – 1333) for tea production and has enjoyed an 800-year history as one of the main production areas of Ujicha. 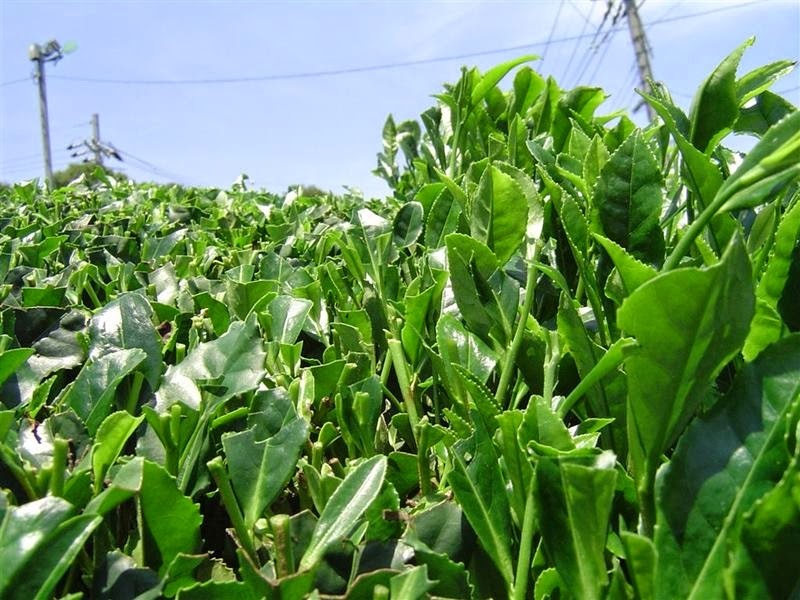 Today, while Ujicha comprises only 3% of the tea produced in Japan, it enjoys royal status as one of the most highly prized and respected teas in the country. 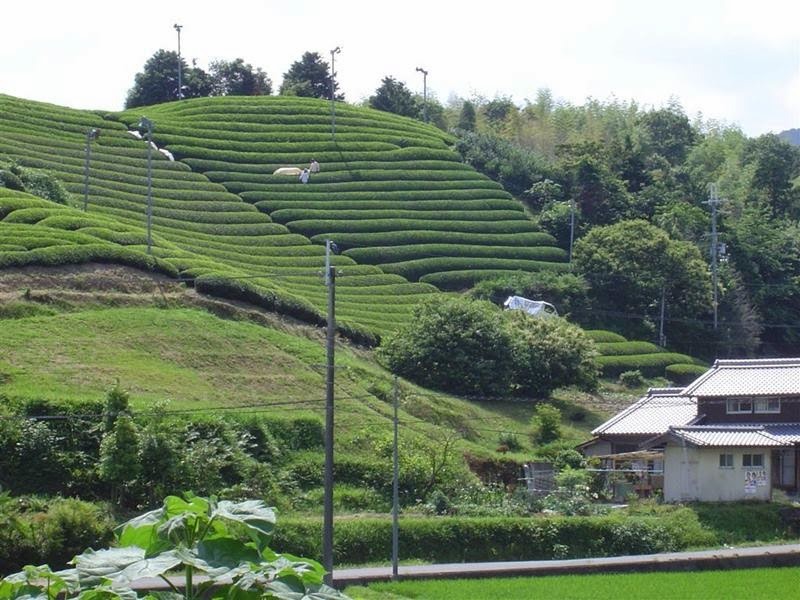 Also a considerable crop of rice is produced among other agricultural products. 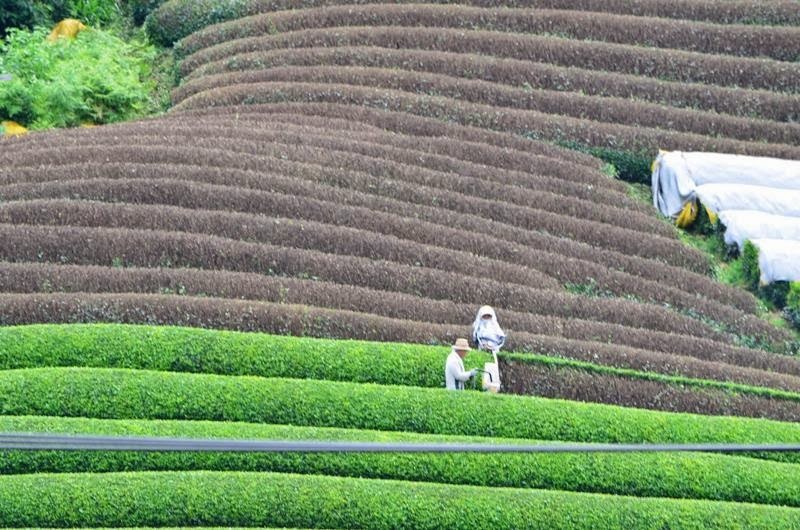 Wazuka's band of top tea farmers known as the Yukichaken and the local community are in cooperation with NICE one of the major volunteer program companies and hold together the biggest annual work camp at the end of August lasting 2 weeks. 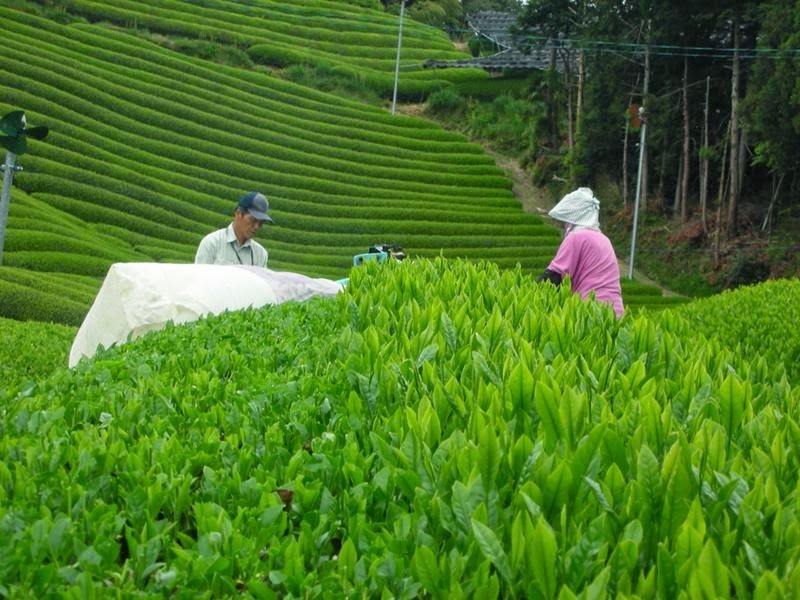 The program is open to about 12 foreigners per year and an equal number of Japanese work campers. 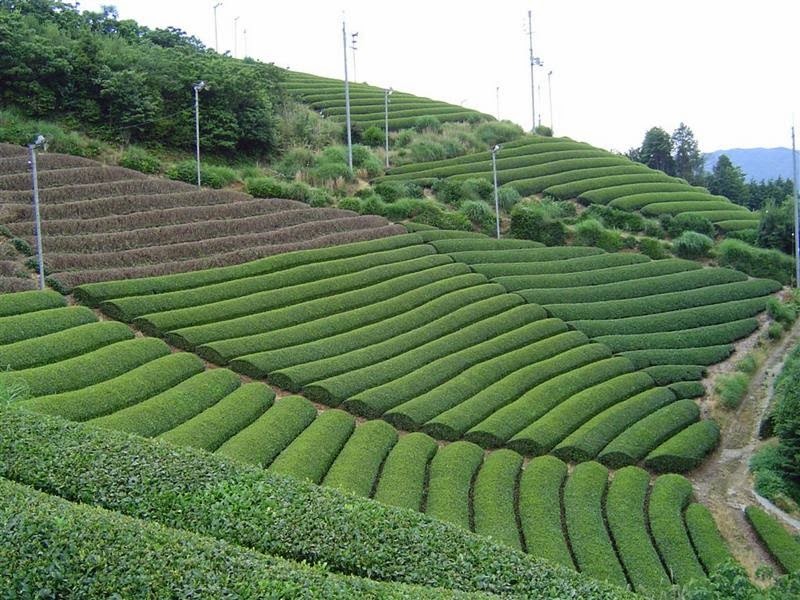 OK, VERY-VERY NICE, IF YOU HAVE FAVORITE PICTURE, SEND FOR ME PLEASE..?